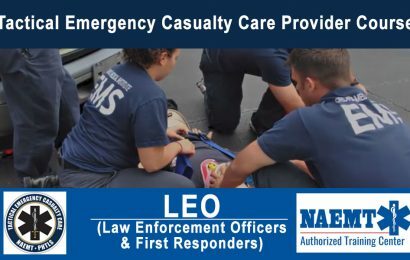 Prehospital Trauma Life Support (PHTLS) is recognized around the world as the leading continuing education program for prehospital emergency trauma care. The mission of PHTLS is to promote excellence in trauma patient management by all providers involved in the delivery of prehospital care. 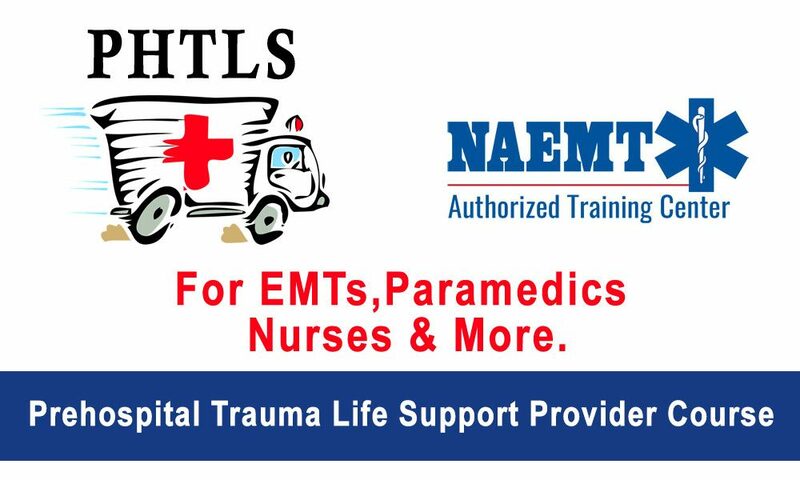 PHTLS is developed by NAEMT in cooperation with the American College of Surgeons’ Committee on Trauma. The Committee provides the medical direction and content oversight for the PHTLS program. 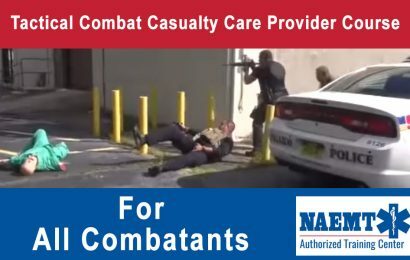 PHTLS courses improve the quality of trauma care and decrease mortality. The program is based on a philosophy stressing the treatment of the multi-system trauma patient as a unique entity with specific needs. PHTLS promotes critical thinking as the foundation for providing quality care. 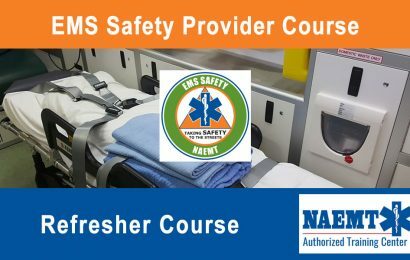 It is based on the belief that, given a good fund of knowledge and key principles, EMS practitioners are capable of making reasoned decisions regarding patient care. PHTLS is the global gold standard in prehospital trauma education. PHTLS is appropriate for EMTs, paramedics, nurses, physician assistants, physicians, and other prehospital providers. 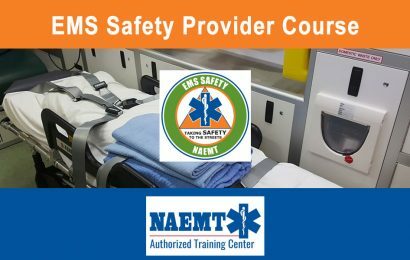 PHTLS is accredited by CAPCE and recognized by NREMT. 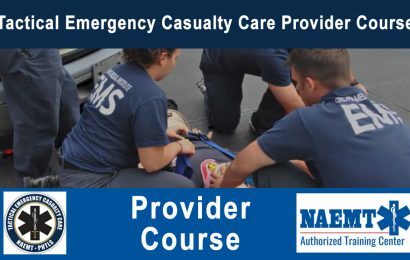 Refresher Course: 8-hour classroom course for individuals who have successfully completed the 16 hour PHTLS provider course within the past four years. Current PHTLS provider certificate or wallet card required. Upon successful completion of the course, students receive a certificate of completion and 8 hours of CAPCE credit.